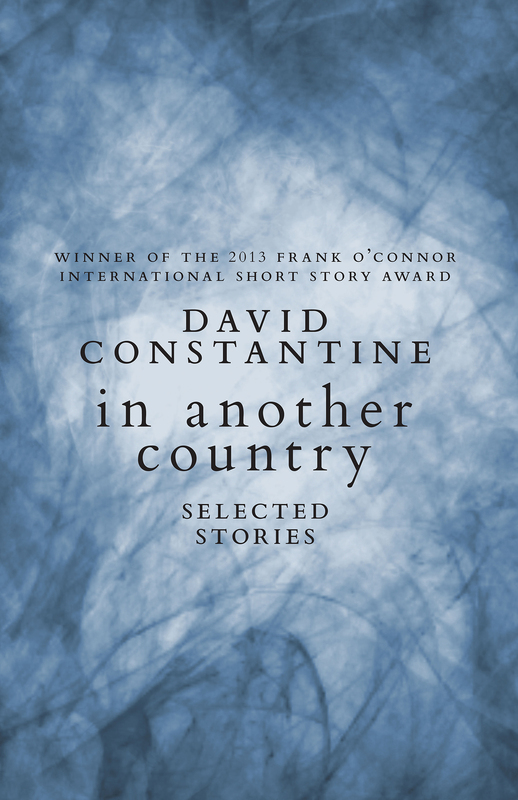 David Constantine’s short fiction is a revelation. 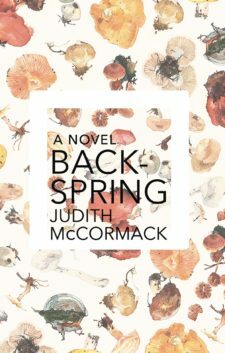 Gorgeous and primally resonant, it belongs alongside the best of the last century, including the works of Flannery O’Connor, Alice Munro, and Thomas Mann. 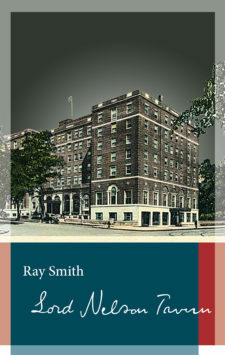 Already regarded as one of the greatest living short story writers in the United Kingdom, where his work has won critical praise and numerous prizes—including the prestigious Frank O’Connor Award—Constantine has remained virtually unknown in North America. Until now. 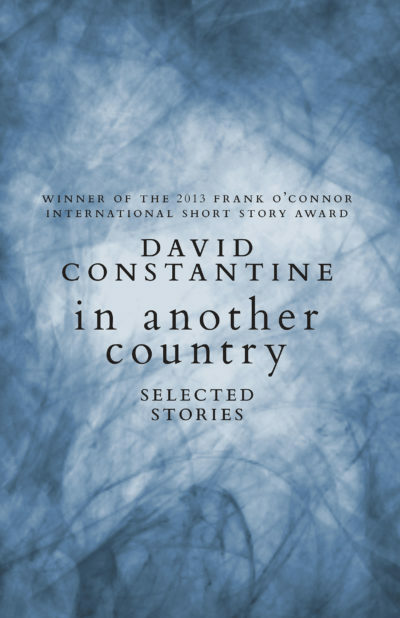 In Another Country brings together seventeen of Constantine’s best stories, gathered from four books and over three decades. These are stories of people caught in moments of defiance, whether in the face of intolerable everyday pressures or things otherworldly. 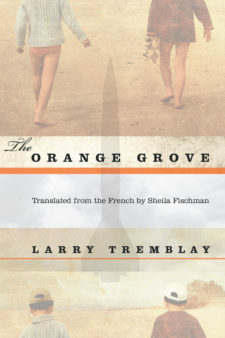 In the title story, “In Another Country,” an elderly couple’s marriage is shaken by the arrival of a letter detailing the discovery of the husband’s lost love; in “The Cave,” a couple travels to a hidden cavern to lose themselves in the rumblings of a hidden waterfall; and in “The Loss,” a corporate executive’s soul escapes from his mouth during a sales presentation, leaving him without the ability to weep. Many of Constantine’s characters are eccentric, often dangerously so; they are on the edge of emotional, professional, even physical collapse. 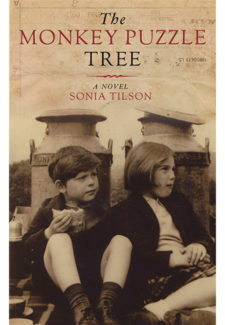 Yet his stories always suggest the possibility of a life worth living: none of the pieces in this collection are hopeless; they are driven by love. Flawlessly constructed and arrestingly beautiful, they will shock readers with their emotional range and power, and will establish Constantine’s stature as a master of short fiction.